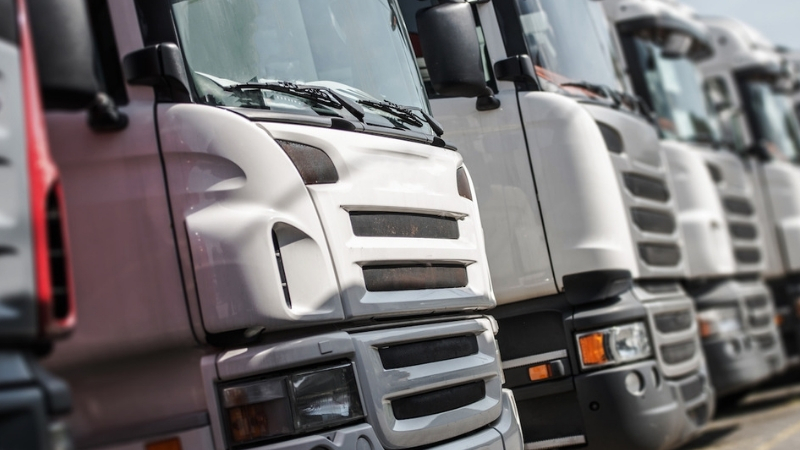 It’s important to your business to always make sure your vehicles are up and running. At Rich’s Auto Tech we ensure you preventative manintence is complete, and we complete repairs quickly. 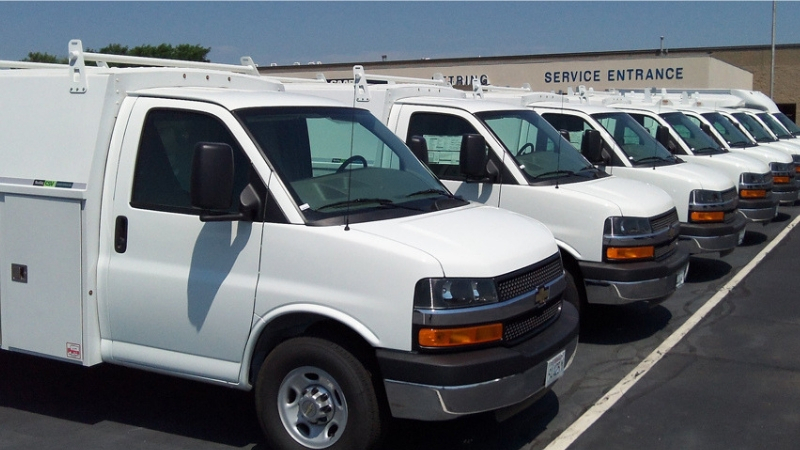 We understand when your vehicles aren’t operating, you are losing money. 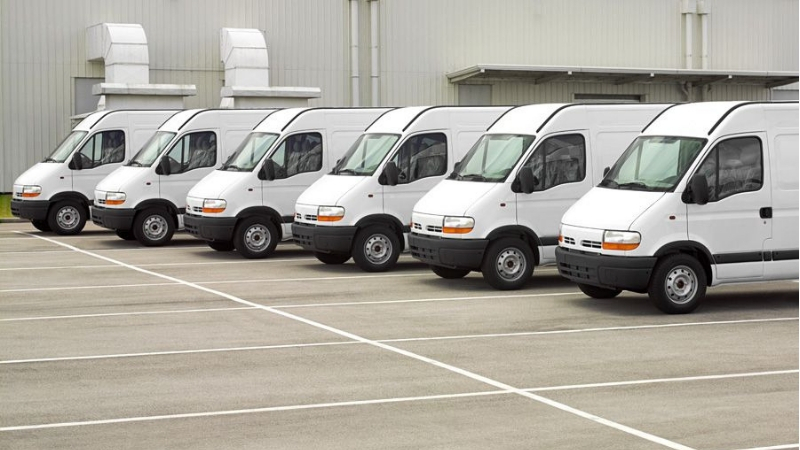 We work with any fleet size. From three vehicles to three hundred, we have you covered.